Spanish television actress known for her work on a 1990s and 2000s sitcom called 7 Vidas. Over the course of her more than five-decade acting career, she performed on both the stage and the screen. She began her career as a stage actress, performing in a Barcelona theatrical production with acclaimed stage actor and director Adolfo Marsillach. In 2007, she joined the cast of the popular Spanish drama series El Internado Laguna Negra. She grew up in Barcelona, Spain. 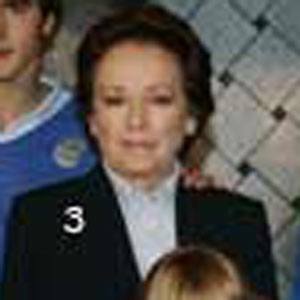 She and fellow Spanish actress Ana Mariscal both began their careers in the middle of the twentieth century.